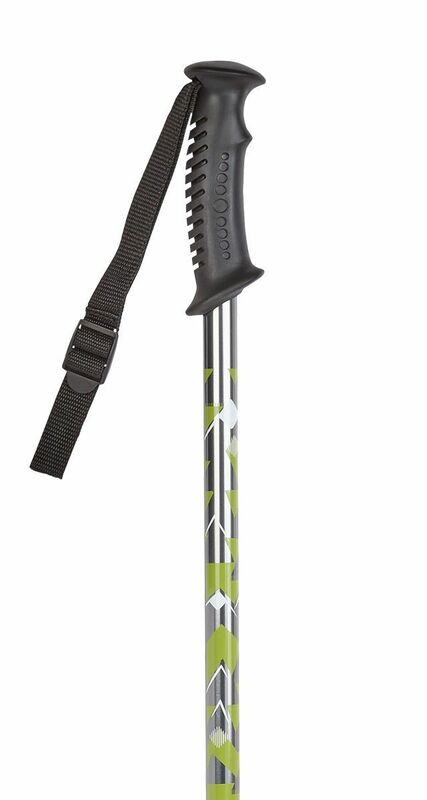 Hiking Pole with Green Hill Tops Design. Our Hiking Poles are made from strong aluminium and include shock absorbing inserts with an on/off mechanism for climbing or descending. All come fitted with a wrist wrist strap, TPR tip for extra grip and removable rubber ferrule.